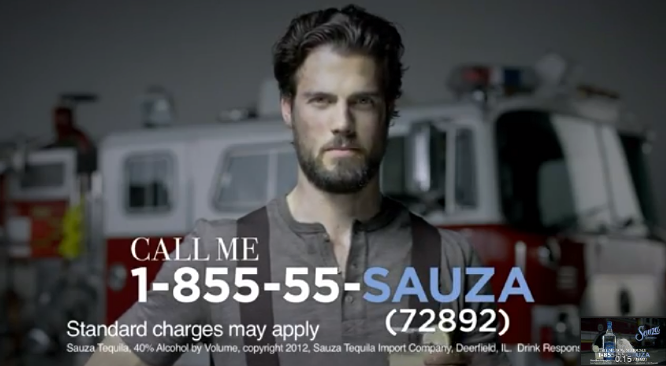 To raise awareness among women as the best tequila for margaritas, Sauza needed a campaign that would unapologetically speak at them and create the irresistible desire to share it with others. We created a digital-centric campaign that played into female fantasies and got a lot of ladies all hot and bothered. Make it with a Fireman quickly became a viral sensation, garnering over a million views within 24 hours. It was picked up at launch by The Huffington Post, BuzzFeed, Jezebel, The Sun and later featured in Archive magazine. AdWeek recognized it as one of YouTube's 20 most watched ads of 2012. The entire campaign has over 15 million views.